Fantastic Beasts And Where To Find Them REVIEW: It's Nostalgic and Fantastic! 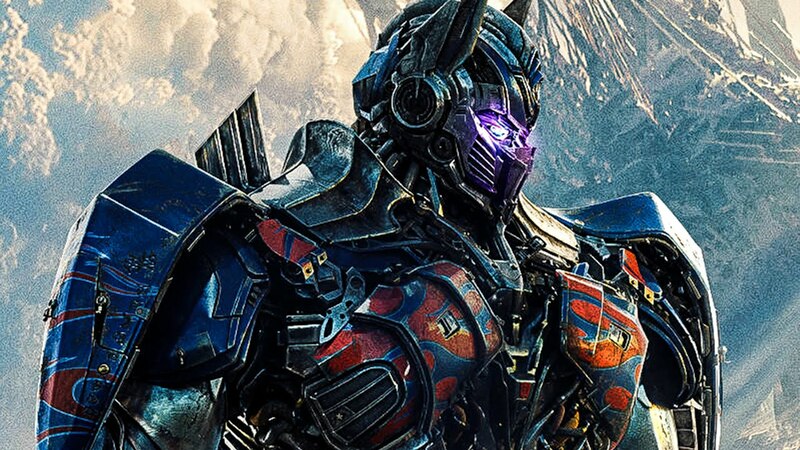 A new Transformers: The Last knight trailer and it shows even more of the action and blasts we have come to expect from Director Michael Bay. While a familiar villainous face, Megatron, returns to create problems for our Autobots. Several new bots are also shown like the Dinobots and from the visuals of the trailer we can also expect the appearance of Unicron. The world no more appreciates the presence of any sentient robots on Earth whether it’s Decepticons or Autobots. The Autobots are in hiding and have lost their leader, Optimus Prime. Although the Autobots do get their leader back but he’s no more a good guy. As we saw in the trailer, Optimus Prime is out of control and we see our lovely Bumblebee taking him on. We’ll have to wait for the film to find out how the full event unfolds, but it’s definitely nothing to be concerned about after all a Bumblebee spin-off is already announced for next year. In the latest trailer, we also see a set of new human characters. The central character this time is a kid, Izabella, played by Isabella Moner. Izabella is another character in the franchise who’s too close to the new Transformers which now also includes several Dinobots. Still, the most surprising thing is that we didn’t get to see more of Sir Anthony Hopkins who is probably the biggest star attached to the film right now, does this mean he’s not gonna be a big part of the movie? Once the focus is shifted from Isabella, we get to see several known faces from the Transformers mythology like Barricade, a more stiff Megatron, and possibly Unicron. The possibility of Unicron appearing is not baseless, After a closer look at the planet-engulfing artifact, we should totally assume Unicron to be a part of the movie. The new Transformers movie will definitely be another block-buster hit for Paramount and Michael Bay from the looks of the trailer. What do you think? Are you a fan of the franchise and will you watch the next installment in the series?